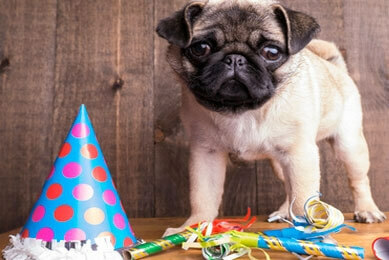 Looking for a unique location for a birthday party or special occasion for your best friend and the rest of the pack? Look no further. The Hassayampa Canine Resort & Spa is available for any special canine event you might imagine; just call us to discuss the possibilities.